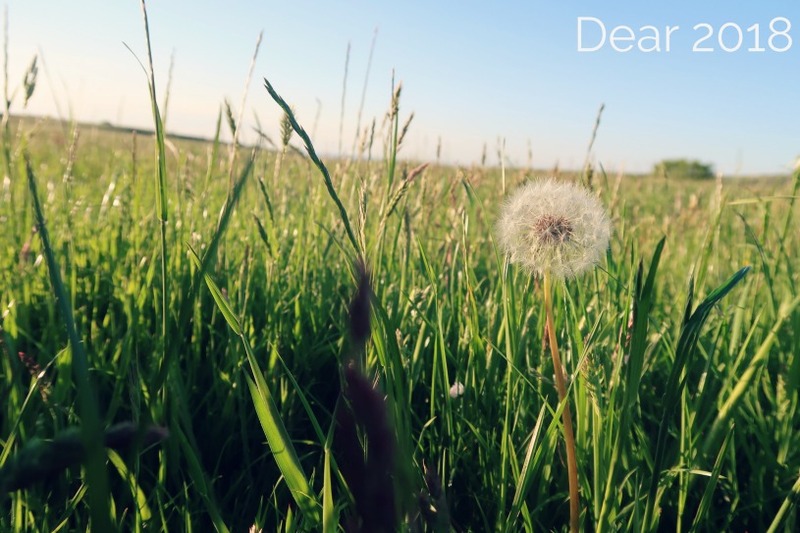 As I mentioned in my February 2014 round up post, last month was about discovering new things, and also rediscovering things I may have forgotten about. I thought it would be nice to write about these in a seperate post, and maybe make it a monthly series. I'm trying to eat better. 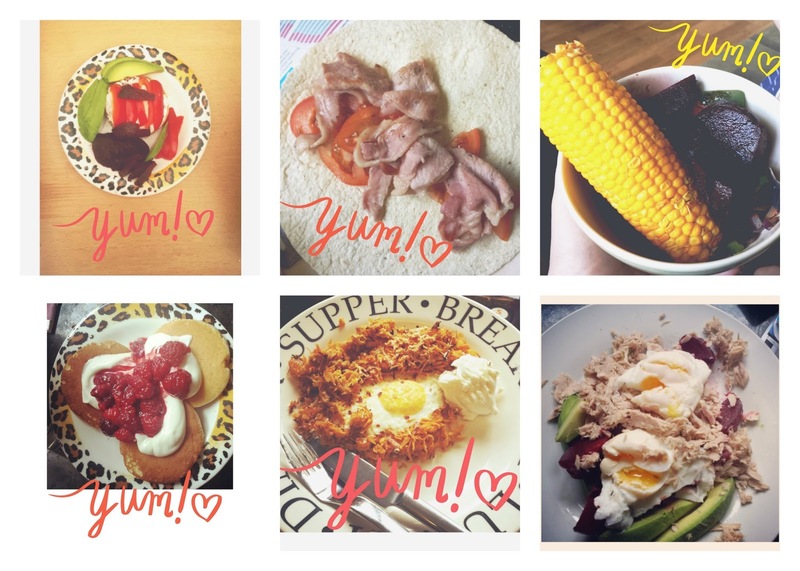 I desperately need to and have been making an effort to look at calories and to think about portion sizes, which foods I'm pairing up, and also drinking more water. I thought it would be boring but I am really enjoying it. 1 | I didn't know crumpets could be served in different ways other than with a thick knob of butter spread on top. 2 | I didn't think that bacon with a whole tomato in a wrap (with NO SAUCE) could be a tasty substitute for a toasted bacon sandwich with sauce seeping out of the sides. 3 | I didn't think I could be so satisfied with a bowl of beetroot, half a red onion, a green pepper and a corn on the cob. 4 | Scotch pancakes with Yeo Valley Honey Greek Yogurt and raspberries is amazing for breakfast, lunch or as a dessert. 5 | Grated sweet potato, a tiny amount of chilli flakes, and an egg with a dollop of Philli Light is amazing! We had this for lunch and it was a fab alternative to a sandwich or even an omlette. 6 | A tin of tuna is just under 100 calories. It made a beautiful salad along with half an avocado, some beetroot and 2 poached eggs. No bread, crackers or mayo as I would usually add. 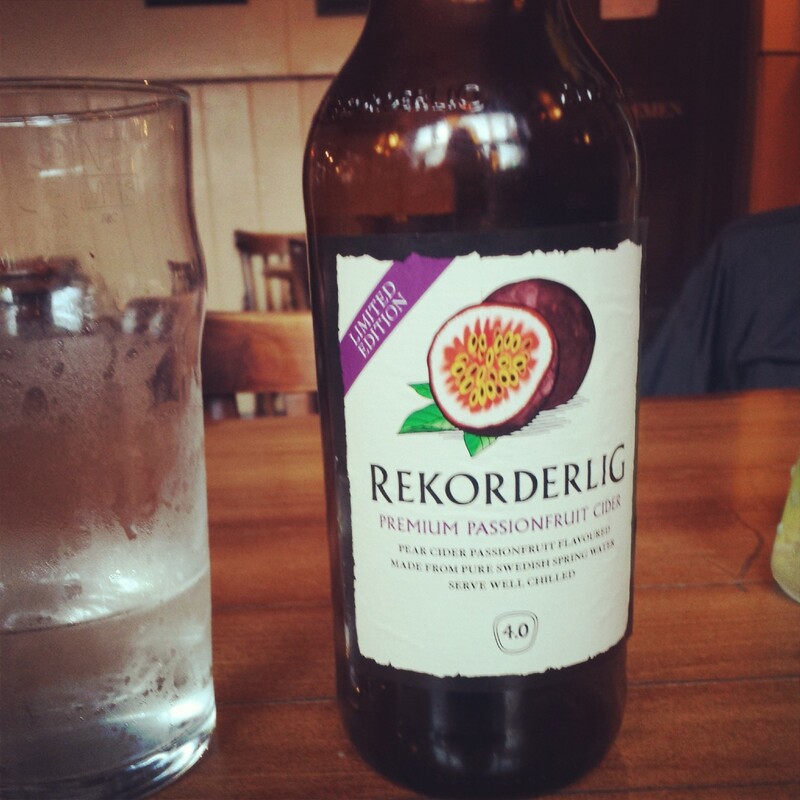 We had a date afternoon and I tried some of the Rekorderlig Passionfruit Cider. It was so refreshing and so tasty. Nothing will ever beat my favourite flavour of cider which is Strawberry and Lime but this did come close. I am so fussy when it comes to mascara. I have 8 in my make up box at the moment. This month I added to that when I purchased 2 different Rimmel ones. Firstly the Scandaleyes Rockin Curves. I thought this would be amazing as I love the original ScandalEyes mascara in the orange packaging but I was quite disappointed. 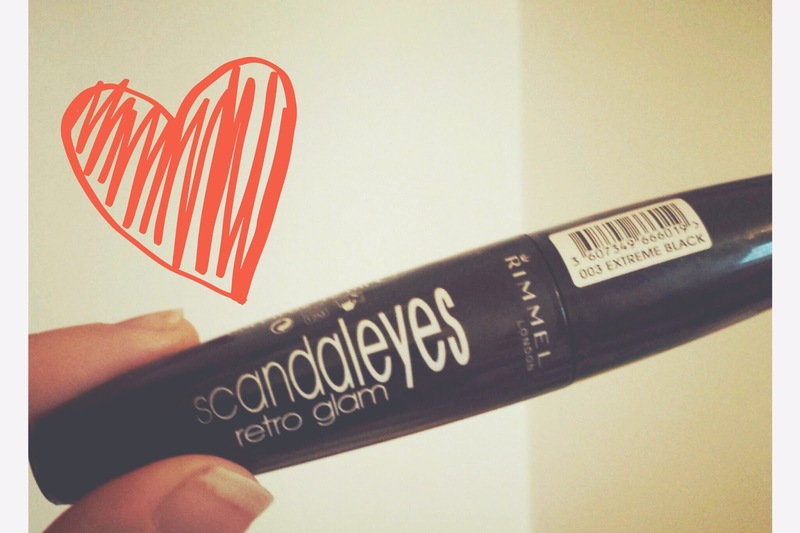 I then went on to buy the ScandalEyes Retro Glam mascara which is amazing! 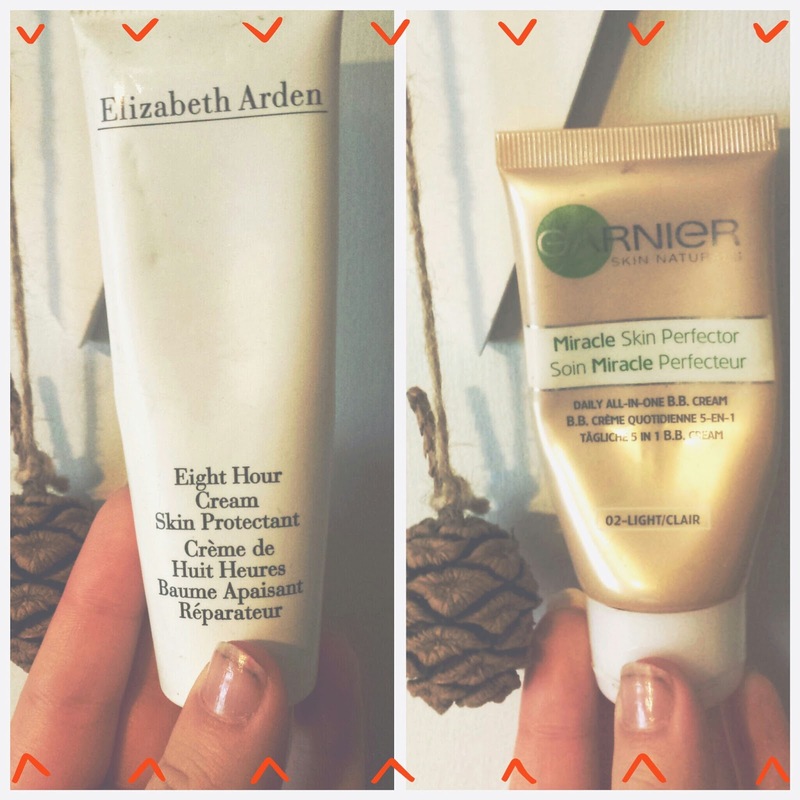 I rediscovered my Elizabeth Arden Either Hour Cream. Oh I love it so much, the smell of it, and even the taste (not that I eat it but I find it great for chapped lips). I also found my Garnier BB Cream which I have been using a lot as I find it works well on dry skin and covers blemishes really well too. I keep meaning to get into a series again but I am yet to find anything to grip me. I did however watch one of the best films I have ever seen, and I'm telling as many people as I can about it! Captain Phillips. Haven't seen it? Watch it.